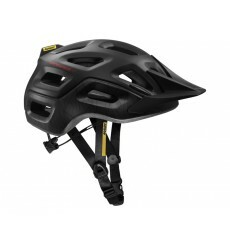 The MAVIC Crossride SL Elite women MTB helmet 2019 dedicated to the practice of cross-country combines lightness and comfort. 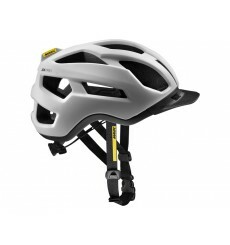 Thesequence XC Pro helmet MAVIC is built for adventure, carefully designed to be an essential part of any trail riding kit. 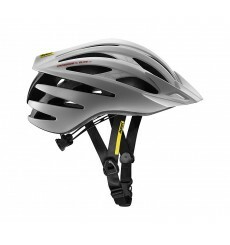 The MAVIC Echappée Trail Pro women MTB helmet 2019 is ideal trail helmet to ride with optimal ventilation and maximum comfort and protection. The XA Pro helmet MAVIC is built for adventure, carefully designed to be an essential part of any trail riding kit. 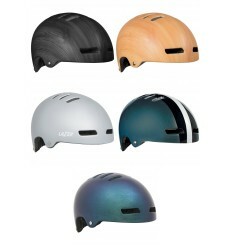 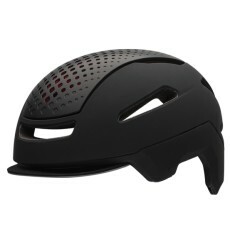 The BELL Hub bike helmet has similar features to high-end performance helmets, but re-imagined for the streets.